Incredible Shrimp Burger that you must be introduced to immediately. 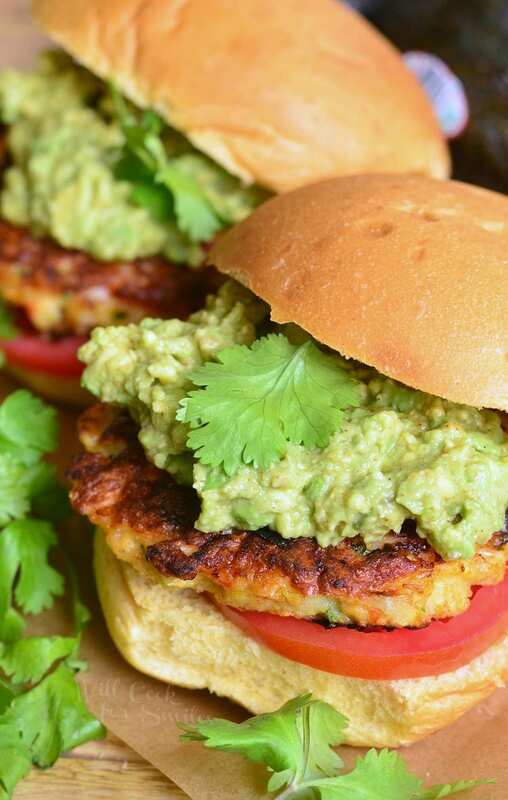 Juicy, flavorful patties made out of shrimp and veggies, and slathered in tasty easy guacamole. Who doesn’t love guacamole? 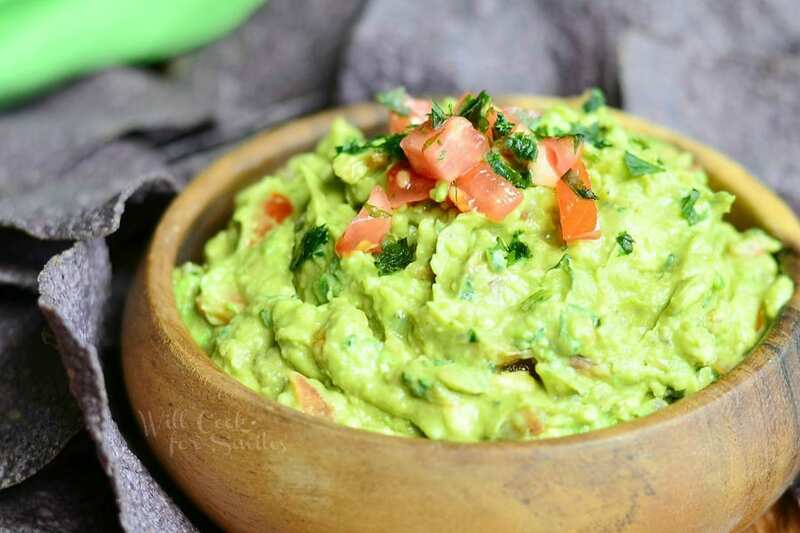 If you’re looking for the best guacamole recipe, you simply must try my Guacamole. This is a sponsored conversation written by me on behalf of Avocados From Mexico. All the opinions and text are 100% my own. A few years ago, I fell in love with a new food that I carefully tried to avoid for years. Up until about three years ago, I couldn’t even look at an avocado (and especially guacamole), let alone try it. What happened to change my mind, might you ask? Well, it was a family vacation. We had aunts and uncles visiting us from all over the country and we all rented a beach house. So amongst all the fun, I brought myself to try guacamole. At that moment, I realized what I’ve been missing and how delicious it was. Soon after, I worked on making my own guacamole recipe and that’s how my Amazing Guacamole Recipe was born. Not to toot my own horn, but it really is amazing! The fresh veggies and cilantro combined with the smokiness of the chipotle chili powder. Recently, we had another visit from our New Mexico family and I was super eager to make my guacamole recipe for them. Out of everyone I know, they would be the best judges of not just the taste, but the authenticity. New Mexico has wonderful Mexican food and a rich Mexican-American culture. Being a New Mexico native, my uncle knows great Mexican food. 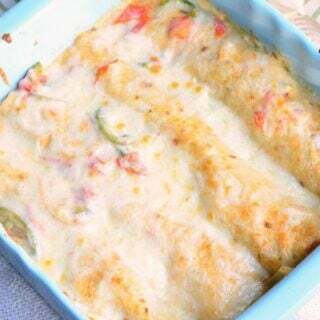 That’s why they would be the first ones I’d turn to to judge my Mexican cuisine inspired creations. Personally, I can’t say that I know how guac tastes in Mexico, although I’m looking forward to finding out some day, but I’m sure that the way to start is to use fresh Avocados From Mexico. Avocados From Mexico are always fresh, delicious and are in season year-round. They are best to represent the Spirit of Mexico. I’m happy to report that my aunt and uncle really liked my guacamole. Another win for me! I can confidently serve my guacamole at any Cinco de Mayo party. Fun, music, lots of colors, spirit and of course, guacamole and margaritas are the basics of a Cinco de Mayo celebration. Everything else will just be a cherry on top. And don’t forget to top off your nachos and tacos with some fresh, ripe Avocados From Mexico. Or, I have an even better idea, make some fantastic Shrimp Burgers and top them off with some smashed, spiced avocados. They will blow everyone away! Fair warning: make sure you are sitting down because they are so good, they will make your knees buckle. 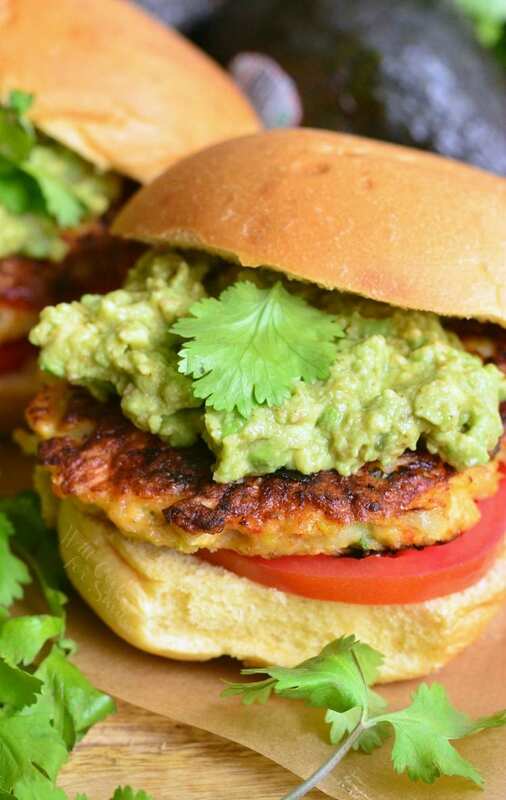 These juicy burgers are so full of flavor, they are bursting with veggies, cilantro, and of course, are made out of shrimp. 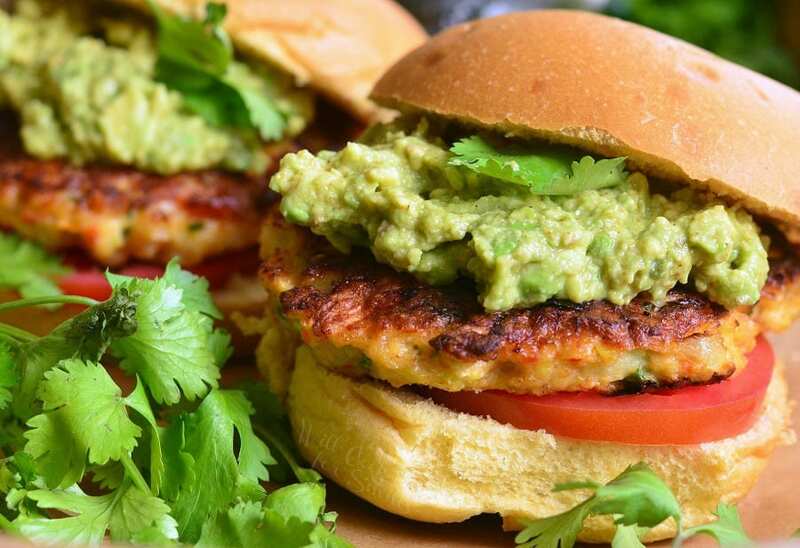 On their own, these shrimp burgers are amazing, but put them together with a nice dollop of smashed avocado, and they become rock stars. 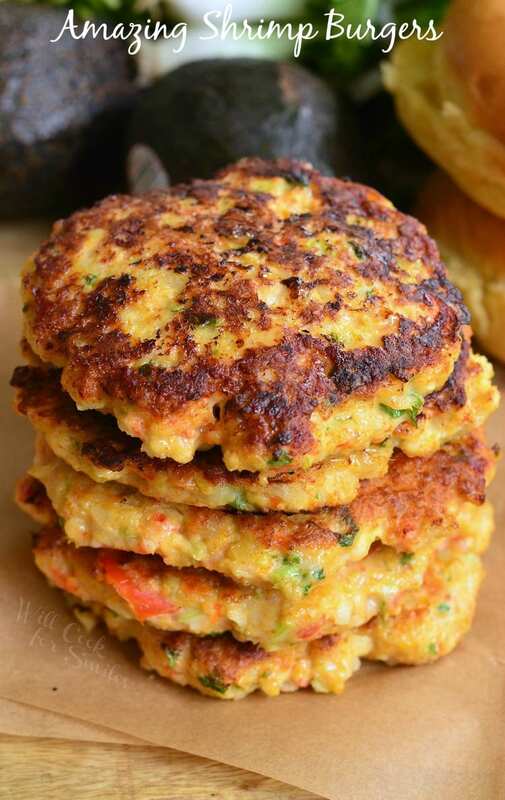 Juicy, flavorful patties made out of shrimp and veggies, and slathered in spiced crushed avocado. 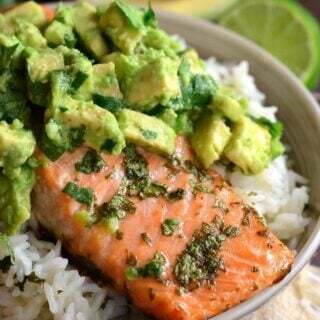 Mix in a little lemon juice pinch of chili powder and dash of cumin with ½ avocado meat. Pulse half of shrimp (6 oz.) in a food processor until very finely chopped. Scrape it out into a mixing bowl. Add yellow onion, celery, garlic, bell pepper, green onion, and cilantro to the food processor, you may have to chop them into big chunks to fit better, and pulse a few times until diced. Scrape veggies into the same mixing bowl. Add remaining shrimp, lemon juice and lemon zest to the food processor and pulse a few times to chop. Scrape it out into the bowl. Add egg, mayo, bread crumbs, salt, and cayenne pepper to the mixing bowl. Mix everything well until all ingredients are evenly incorporated. Preheat a large cooking pan over medium heat and add some veggie oil. Form burger patties that are about 4 inches in diameter and ½ inch thick. You will end up with 4-5 patties. 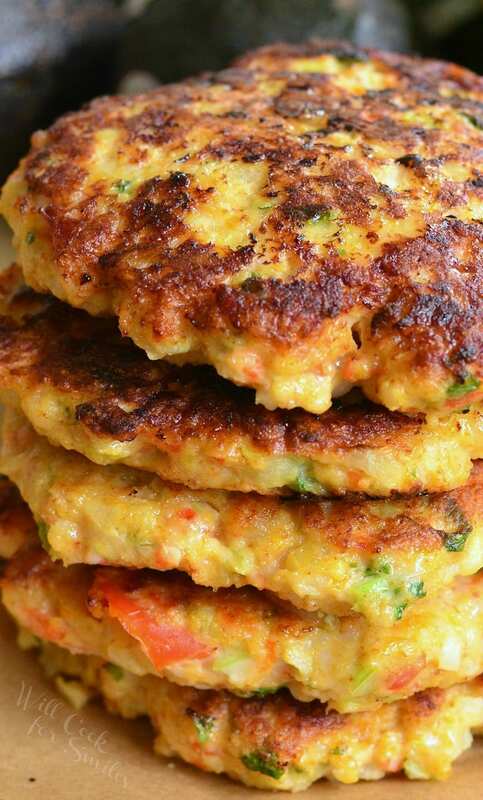 Cook shrimp burger patties for 7-10 minutes on each side, until all done and firm to the touch. 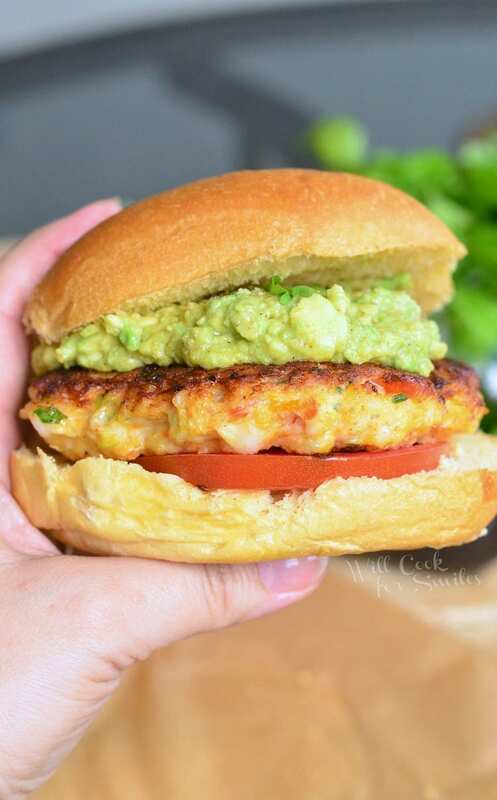 Build cooked shrimp burgers with some tomatoes on the bottom and a hearty dollop of smashed avocado on top. 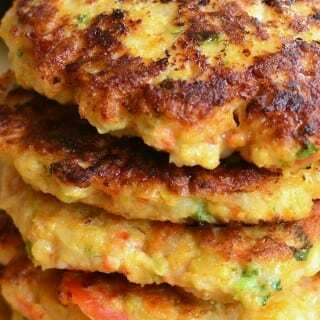 *Shrimp burger patties can be stored in the refrigerator, in an air-tight container. You can easily reheat them for a couple of minutes in a pre-heated cooking pan over medium heat. I do not recommend using a microwave to reheat them. This is a sponsored post written by me on behalf of Avocados From Mexico. I am also an avocadoholic! These look wonderful and they are perfect for summer! These look so good. Thanks Lyuba. What an amazing idea! I never would have thought to turn shrimp into a burger. Can’t wait to try this! Thank you, Lauren! I hope you enjoy them! Just made these and they taste great, but they didn’t hold together that well. Any thoughts? Same here. I drained the shrimp and added more breadcrumbs but they were entirely too soft and did not hold together well at all. I’m sorry Sonya, I”m not sure why. May be if you squeeze the pulsed shrimp to strain off extra juice? 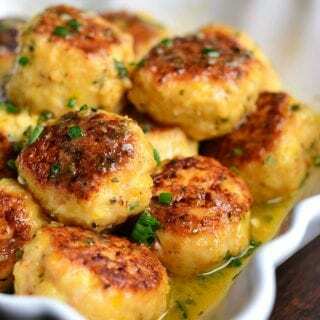 I’ve made shrimp meatballs and burgers and they usually hold well. Did it get stuck to the pan may be? I’ve made it in the cast iron skillet once and some got stuck and broke. I made your shrimp burgers tonight at they were amazing. My 2 teen girl (quite picky) tried them and loved it! I did add about double the breadcrumbs because even after pressing the chopped veggies everything was still quite wet and I didnt want them falling apart and added a 2nd egg just to really make sure they stayed together. 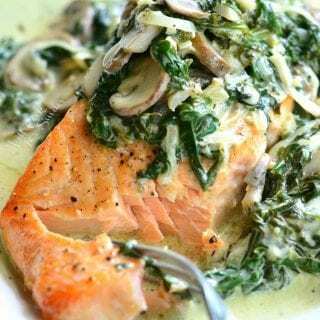 Great recipe and thank you for sharing! I made these the other night with some leftover shrimp (they were freezer burnt, might I add) and the burgers were delicious. I had to add more bread crumbs so they could hold together better, but they were very delicious and a new way to eat shrimp for me! I cannot have bread crumbs or anything with flour. Any suggestions on how to make these without such? They sound delicious and I LOVE some avocado. Awaiting your ingenious reply! I’m sorry it took me long to respond! Is it a gluten sensitivity? I use gluten free bread crumbs in my shrimp burgers and it works well. You can try straining off some access liquid before adding the bread crumbs and the egg. If I pulse the veggies a little too much, they become juicier, so I have to strain off extra juices. I hope you’ll give them another try! I just made these and they turned out delicious! I too had problems with them falling apart however now that I have read everyone else’s comments and your suggestions I totally know how to fix it for next time. And there WILL be a next time. They were delicious! 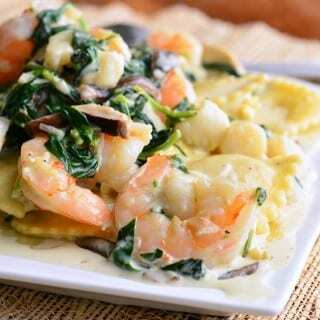 The recipe looks amazing, can you substitute the shrimp with crab or lobster? I found out I have a shrimp allergy. I hope it works out well!